SILKWAY Brand Loaders Were BORN,And Got Highly Praise From Our Clients! SILKWAY---We Trust You Many Years,Now SILKWAY Brand Loaders COMING!!! 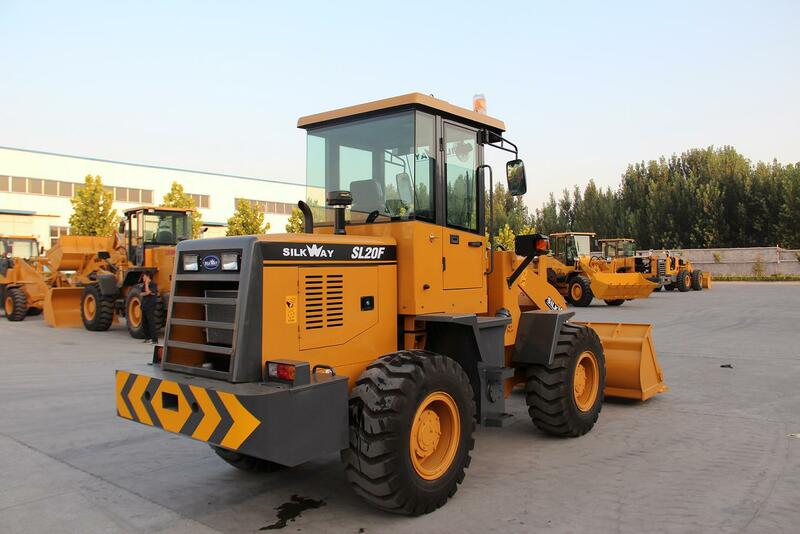 The Right Side of SILKWAY Brand Wheel Loader SL20F. 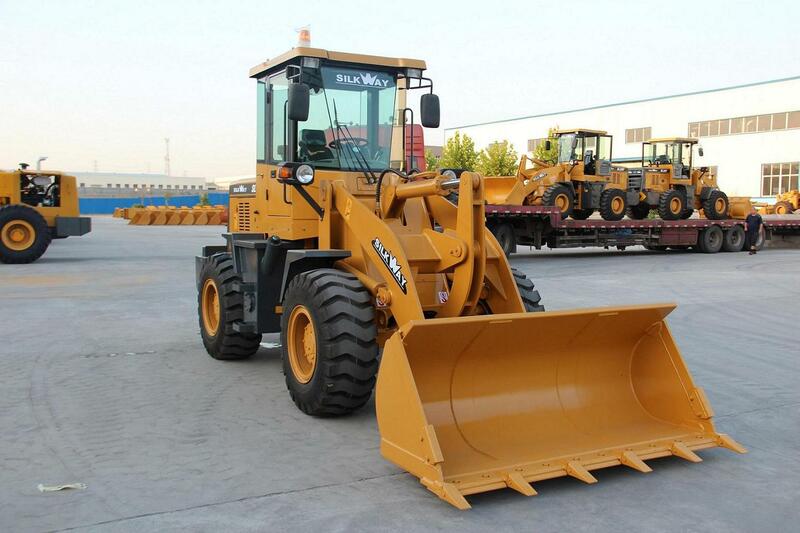 The Left Side of SILKWAY Brand Wheel Loader SL20F. 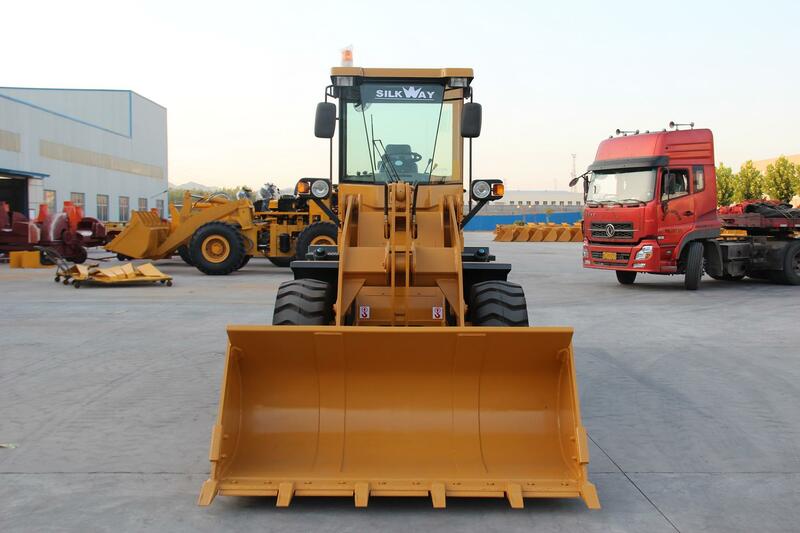 The Front Side of SILKWAY Brand Wheel Loader SL20F. The Rear Side of SILKWAY Brand Wheel Loader SL20F. 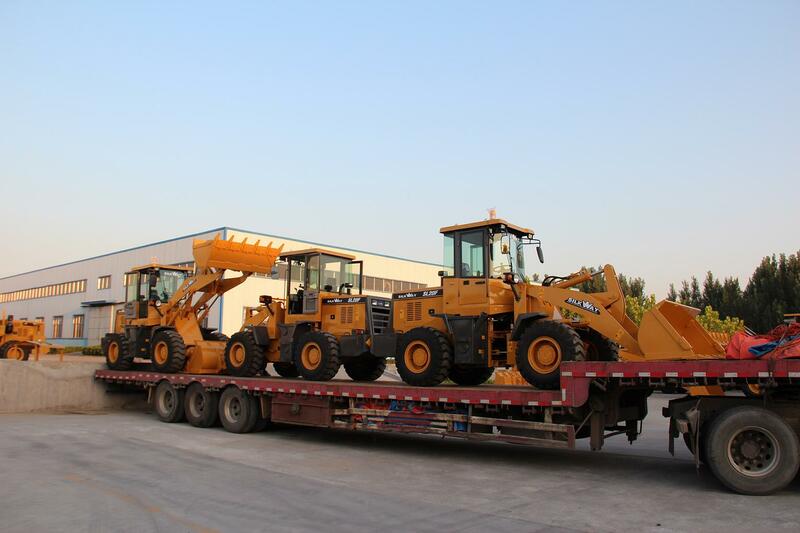 The First Batch of SILKWAY Brand Wheel Loaders SL20F Was Shipped to Saudi Arabia. 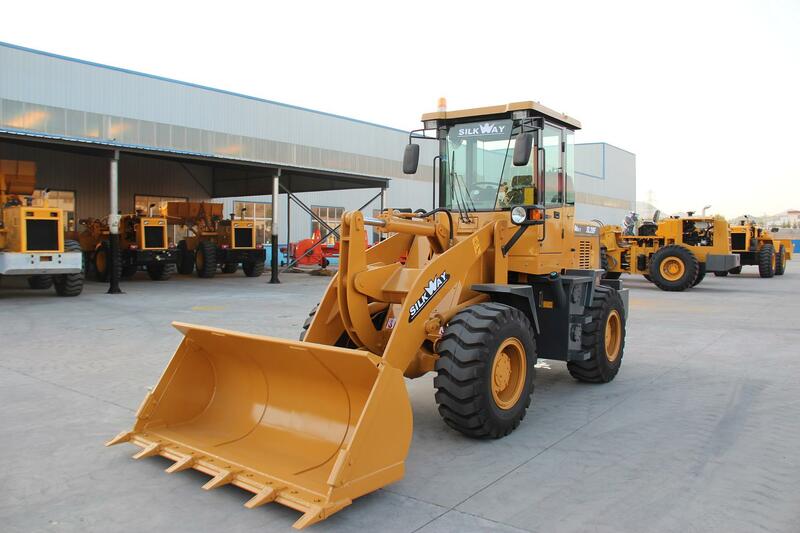 SILKWAY Brand Wheel Loaders SL20F Got Highly Praise From Our Client in Saudi Arabia.